A maverick earthquake researcher who claims to have predicted some of the world's worst earthquakes by analysing the geometric positions of the sun, moon and various planets has issued a dire warning. 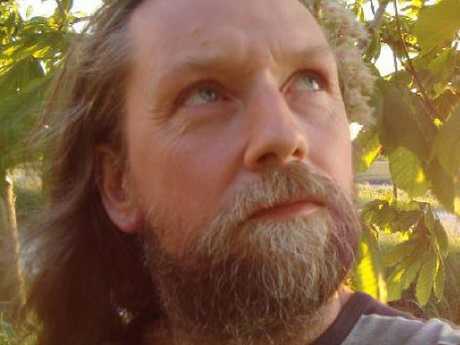 Frank Hoogerbeets, a Dutch self-described "quake mystic" with a worldwide cult following, says a rare cosmic event due to take place over the Christmas period could trigger a "megaquake" measuring up to 8 on the Richter scale. 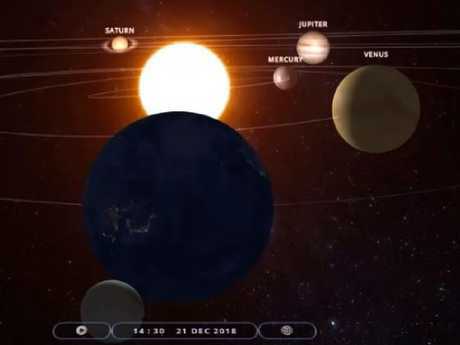 "A very critical planetary configuration on 21 December, 2018 is likely going to trigger a large earthquake between December 21 and 25, 2018," Mr Hoogerbeets wrote on his popular Ditrianum website. 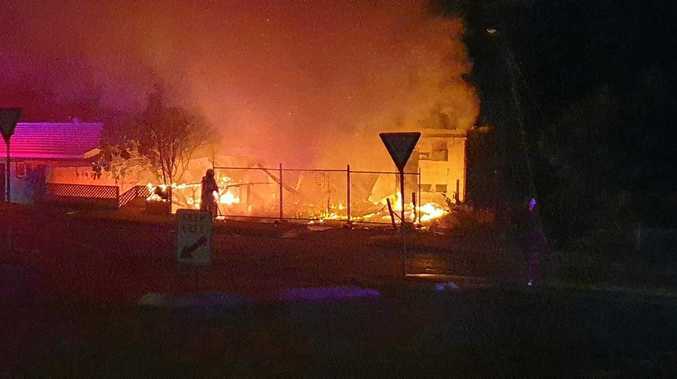 "Current estimation is high 7 to 8 magnitude. This is a very timely warning because many people around the world are already planning their Christmas holidays." Mr Hoogerbeets credits himself with having forecast some of the world's biggest earthquakes and last month warned the earth would be hit by a big one in the first week of December. 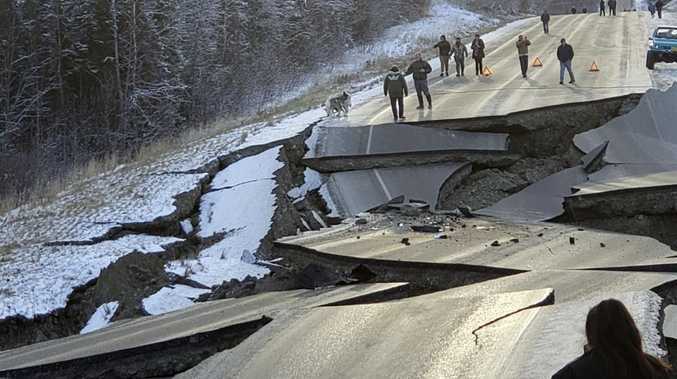 Devotees say that prediction manifested itself - albeit a couple of days early - in the form of the Alaska earthquake, which hit on November 30 and caused massive and widespread structural damage. 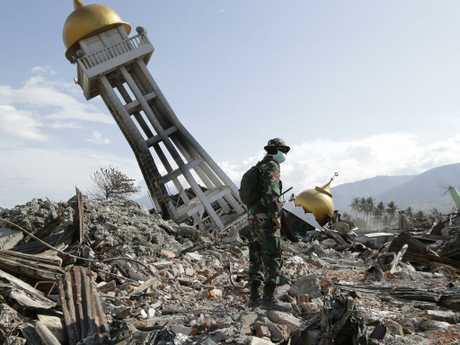 Mr Hoogerbeets said that event and the Indonesian earthquake before it was the result of the gravitational pull exerted by Venus, Uranus, Neptune and Mars on Earth, with "seismic unrest" increasing in the lead up to December 21. Seismologists routinely dismiss his work as misleading and unscientific, arguing there is no accurate method of forecasting earthquakes. A YouTube video explaining the impending cosmic event has had more than 10,000 views. Mr Hoogerbeets' Ditrianum Facebook page, which features regular "quake watch" updates, has seen a surge in popularity in recent months, amassing close to 20,000 members. Ditrianum is described as a non-profit organisation "with a primary focus on seismic activity based on electromagnetic disturbance caused by planetary geometry".